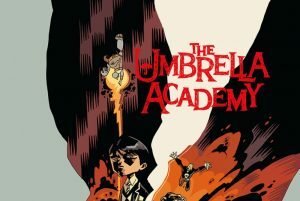 There’s a Glorious New ‘The Umbrella Academy’ Trailer, Enjoy! featuring a new cover by Gerard Way! 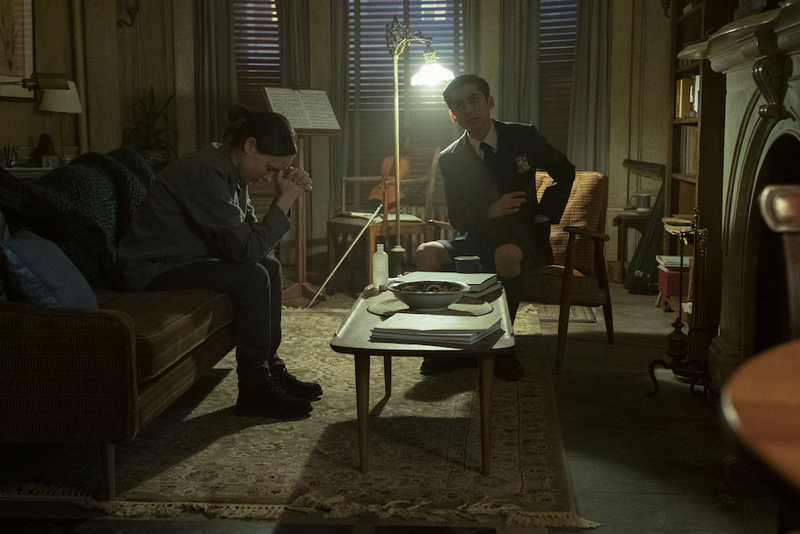 Put your umbrellas up and get ready to dance in the purple rain thanks to the latest trailer for The Umbrella Academy. 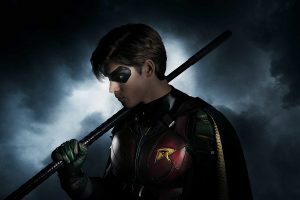 The live action version of Gerard Way and Gabriel Bá’s incredible comic series is looking supremely badass, giving us deeper introductions to each member of the dysfunctional hero family. The trailer also features an exclusive cover of “Hazy Shade of Winter” by Way just to make it that much more squeal-worthy. Try not to get emo-heart eyes over this, we dare you. 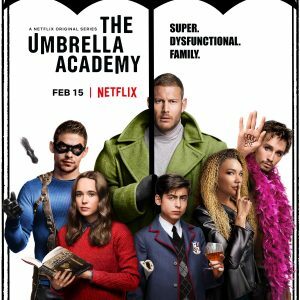 Netflix’s adaptation of The Umbrella Academy will hit your screens and your souls this February 15th. Until then, prepare yourselves for some beautifully explosive danger days as our heroes march towards the apocalypse in the most epic ways.